Are You Spending Too Much on Training? 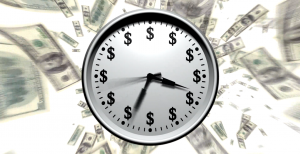 Are you spending too much on getting and keeping employees up to speed? “Yes” answers indicate that your training may be costing more than it should. American Telemedia designs and develops learning and performance support systems that minimize or eliminate strategies that drive up the costs of training development and deployment.